On Friday, December 14, a federal judge in Texas ruled that without the individual mandate penalty, the Affordable Care Act (ACA) is unconstitutional and the entire law is invalid. While this decision signals the start of another legal battle over the future of the ACA, it does not have any immediate impact. As part of the Tax Cuts and Jobs Act passed in December 2017, the ACA’s individual mandate penalty was reduced to $0 effective in 2019. Thus, while the mandate requiring individuals to maintain qualifying health coverage for themselves and their dependents was not technically eliminated, there will be no penalty for a failure to comply after 2018. Believing that the absence of the penalty rendered the ACA unviable, a group of Republican governors and state attorneys general filed a lawsuit earlier this year and, on Friday, the federal court judge agreed with them. The U.S. Supreme Court previously found the ACA constitutional and characterized the individual mandate as well within Congress's taxing power. But with the penalty zeroed out, Judge Reed O'Connor of the Northern District of Texas found that the individual mandate can no longer be seen as within the power of Congress and is unconstitutional. Furthermore, Judge O’Connor found that because the ACA’s individual mandate is the cornerstone of the ACA and is inseverable from its many other provisions, the entire law is invalid. Importantly, Judge O'Connor's decision is not considered a final order and thus does not have any immediate impact. This decision will almost certainly be appealed to the Fifth Circuit Court of Appeals and will likely make its way before the U.S. Supreme Court. Until a final decision in this case is rendered, the ACA remains in full effect. Employers and insurance carriers are required to continue complying with the law and its provisions will continue to be enforced. 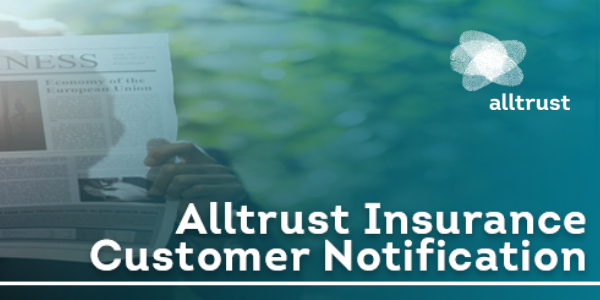 If you have any questions, please contact your dedicated Alltrust Account Manager, at our main line, at 727-772-4200.